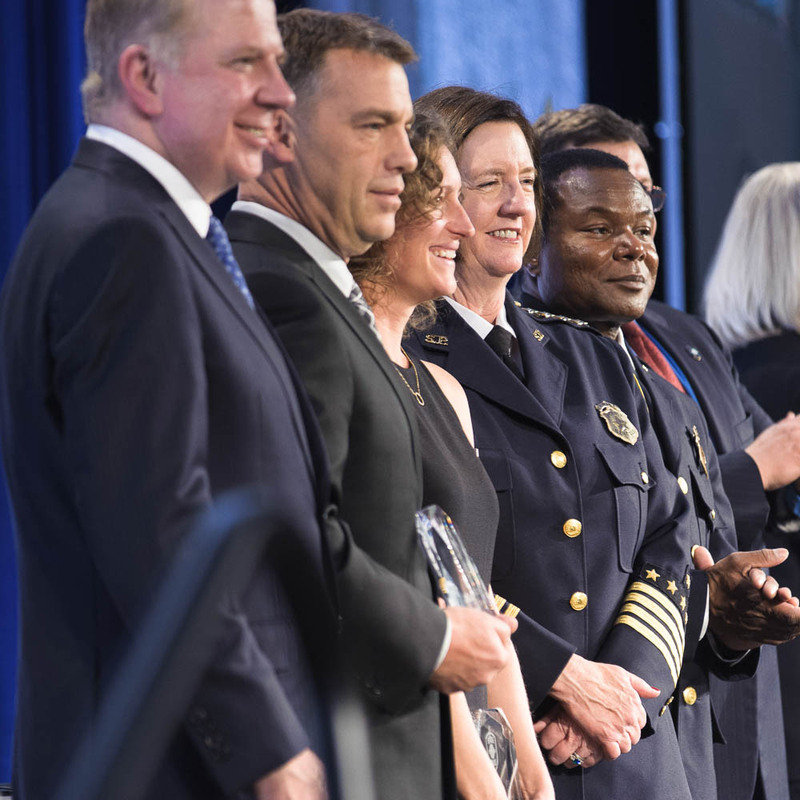 Thank you for your support of the Seattle Police Foundation's 15th Annual Awards Banquet on October 28, 2016! We hope you enjoyed connecting with friends old and new, and learning about the many acts of courage and excellence that exemplify the Seattle Police Department every day. 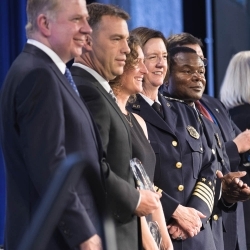 On this special evening, we come together to honor the sworn and civilian members of the Seattle Police Department for going above and beyond the call of duty to keep our community safe. Nominated by their peers, the night is truly a unique opportunity for the department, community leaders, and everyday citizens to recognize the outstanding work this department does every single day. With the theme, "Standing Together", our officers were encouraged by the outpouring of respect and appreciation from the community. In 2016, over 90 SPD officers, SPD Units, and civilians were honored with awards. Countless stories were heard of officers saving lives, arresting notorious criminals, and even spending their own personal time to help their fellow community members. 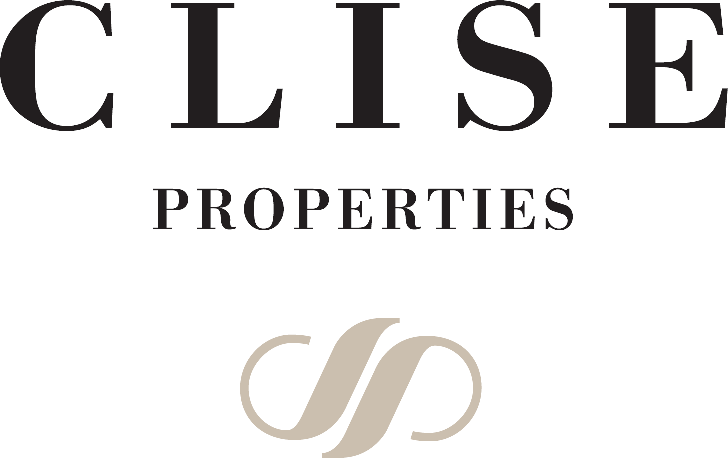 ​As a result of the community's generous support, a record amount of funds were raised. Proceeds go towards important community outreach efforts, employee development, and the ability to keep both our officers and community safe by providing state-of-the art crime-fighting technology. Sincerest thanks to all who attended, and a special thanks to our sponsors.​ Special thanks to our sponsors (see below). Special thanks John Carlson for serving as Emcee, and Brad Goode for serving as Auctioneer!